Any information without attribution has been created following the Syriaca.org editorial guidelines. “Baoguo Monastery 保國寺 ” in Architectura Sinica last modified March 21, 2018, https://architecturasinica.org/place/000004. 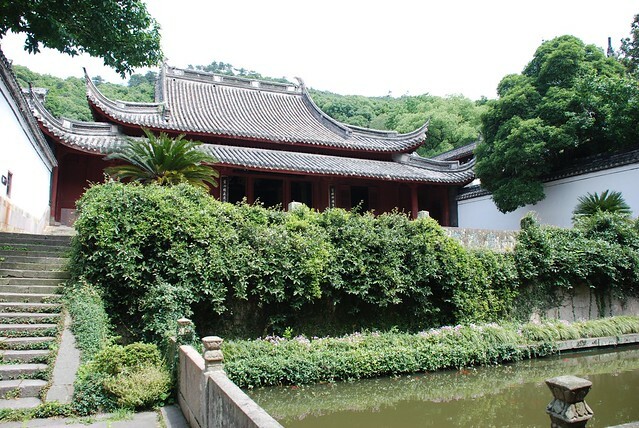 “Baoguo Monastery 保國寺 .” In Architectura Sinica, edited by . Entry published March 21, 2018. https://architecturasinica.org/place/000004. Using the following form, please inform us which page URI the mistake is on, where on the page the mistake occurs, the content of the correction, and a citation for the correct information (except in the case of obvious corrections, such as misspelled words). Please also include your email address, so that we can follow up with you regarding anything which is unclear. We will publish your name, but not your contact information as the author of the correction.